In this world, it rains on the metal roofs and the shingle roofs alike. 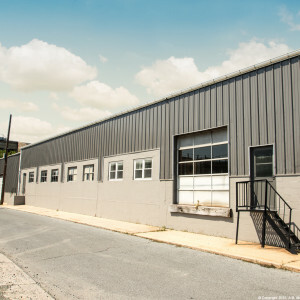 But what is the noise level of a metal roof? Homeowners are asking for two reasons. On one hand are the homeowners who are worried that a metal roof will be extremely noisy during a midnight rainstorm. Oddly enough, on the other hand, are the homeowners who are filled with fond memories of the “ping” sound that rain drops made on their grandparents’ barns and porch roofs. 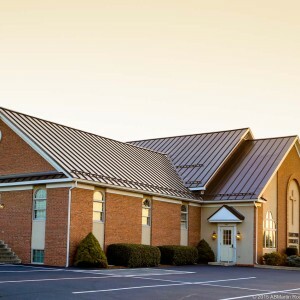 The truth is that a metal roof can be both noisier or just as quiet as any other roof. So the first step is to determine which side of the fence you’re on. 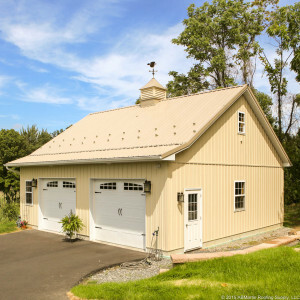 Do you think the sound of rain on a metal roof will be therapeutic or do you hate the thought of living in a big drum? The roofs that gave metal a reputation for being noisy were the ones installed generations ago with nothing between the metal panels and the buildings below except wood purlins and thin air which left nothing to deaden the sound. But that is not how residential re-roofs are done today. Today, most houses (especially ones that currently have shingles) use a plywood or OSB roof deck over top of the rafters or trusses. But is that enough to stop the noise? 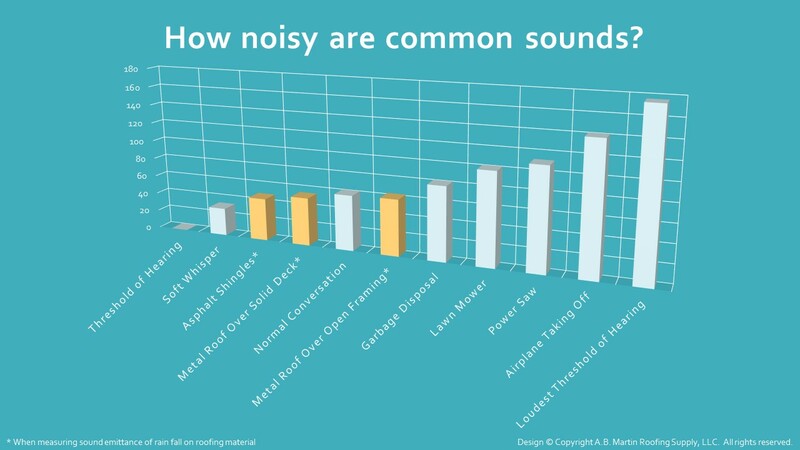 Noise levels are measured in decibels with zero being the quietest sound that most people can detect. Safety standards say that exposure to noise over 85 decibels can impair an individual’s hearing over time. It is also worth noting that most humans cannot distinguish between sounds that are less than 5-8 decibels apart. 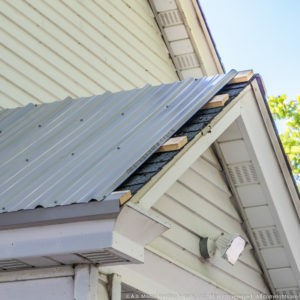 The Acoustic Group at the University of Luleå, Sweden, documented the noise level of rain on metal roofing and shingles. You can see the results in the graph below. 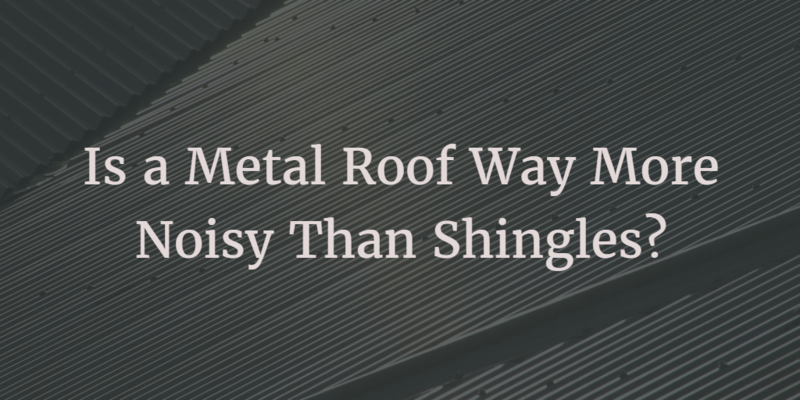 According to their tests, the difference between shingles and a metal roof is between 6 and 15 decibels depending on how the metal roof is installed. Since most re-roofs are done where shingles were used previously, and often on top of a layer of shingles, noise is not going to be an issue. Installing a metal roof over a solid deck with a good underlayment (like double bubble), and with an insulated attic airspace below, makes it easy to control the noise. 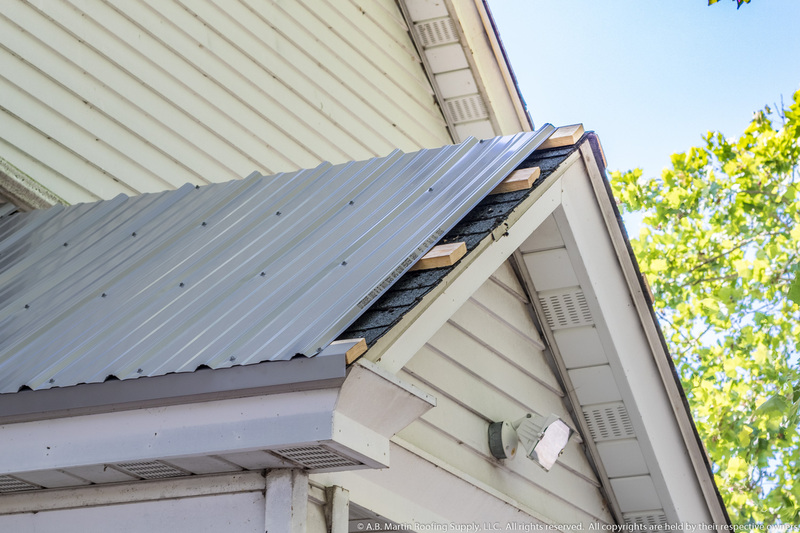 When following these tips, some say their metal roof is even quieter than their old shingle roof. Simply ignore the tips highlighted above. 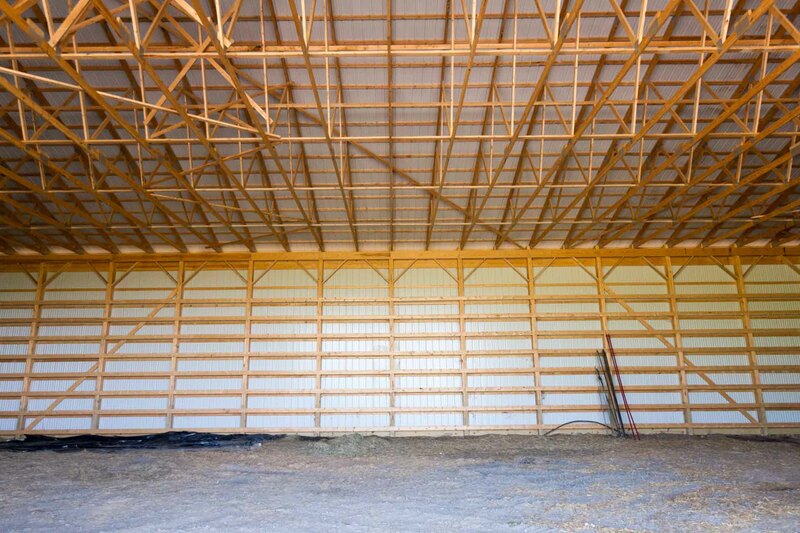 If you can, install the roof over an open frame without sheeting and without insulation. And then, wait for rain! No, if you don’t want it to be. 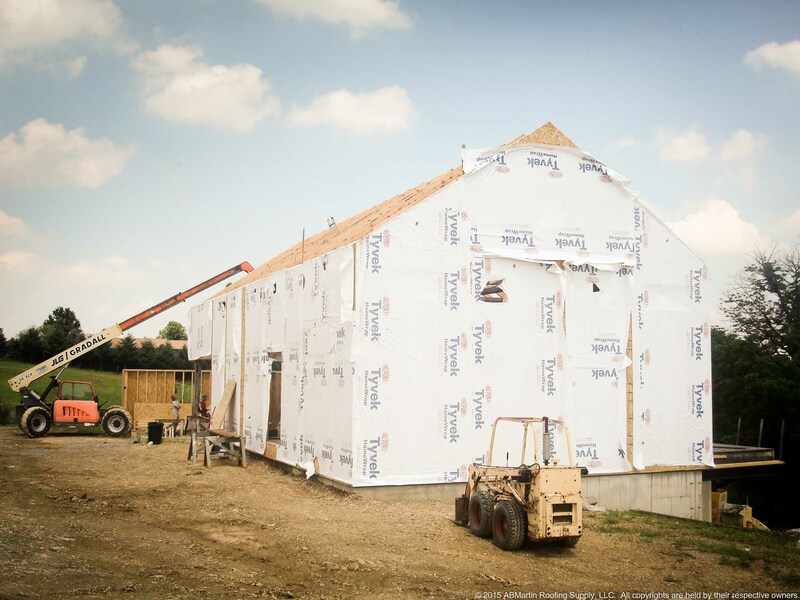 Just make sure you let your contractor know which you prefer before the roof goes on.